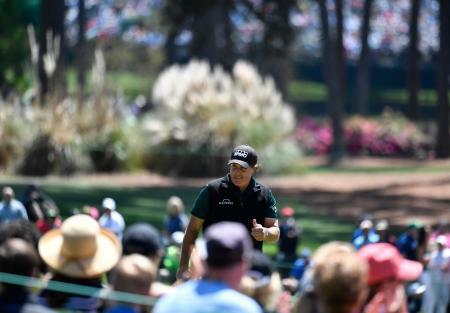 Throughout the week Rickie will sport the iconic umbrella logo on his hat and polo, and on Wednesday, Fowler will wear a commemorative pair of PUMA Golf IGNITE Hi-Tops featuring iconic images of the legendary Palmer. 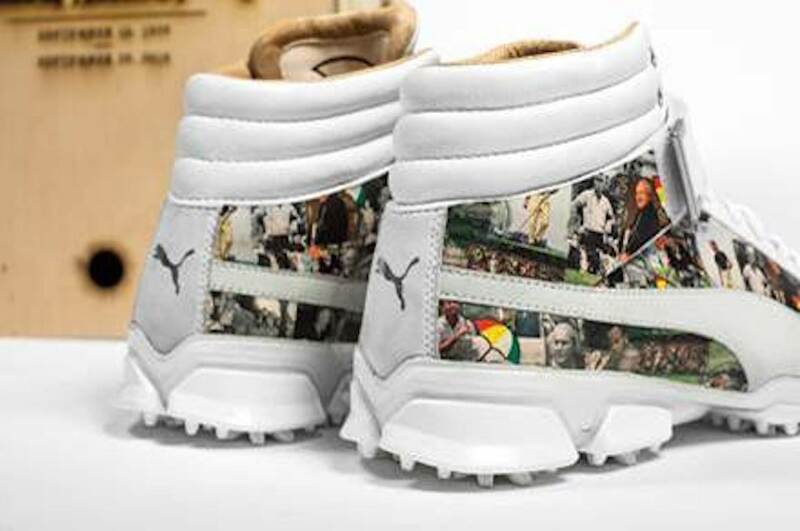 The custom PUMA Golf Hi–Tops were designed and created by Dominic Chambrone, also known as The Shoe Surgeon, as commissioned by PUMA Golf. Only two pairs of the shoes exist – one Rickie will wear, and the other, personally autographed by Rickie, will be auctioned off for charity. 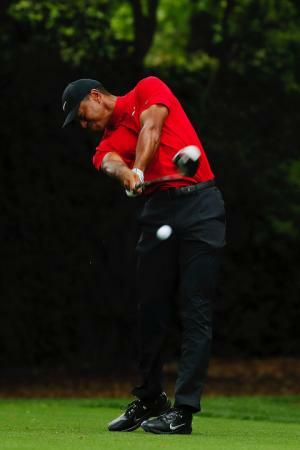 All proceeds from the auction will go to support Arnie’s Army Charitable Foundation. 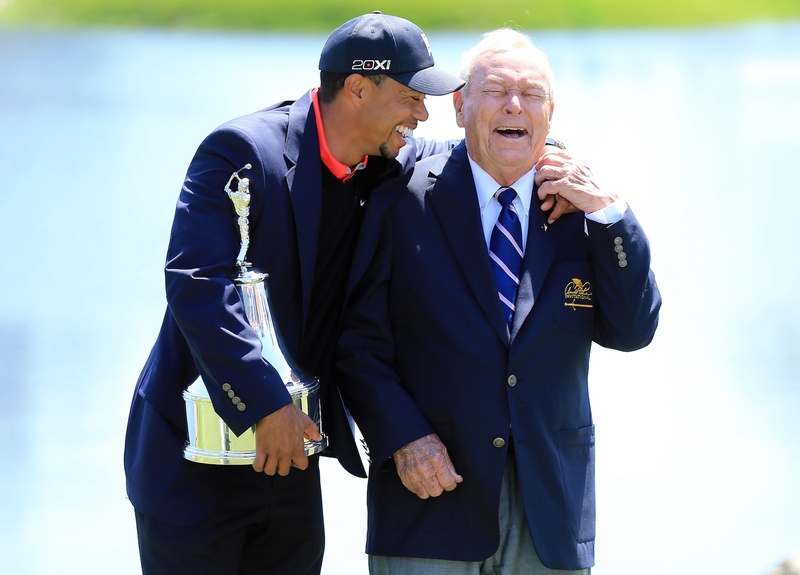 "I feel privileged to have known Arnie and be able to call him a friend. 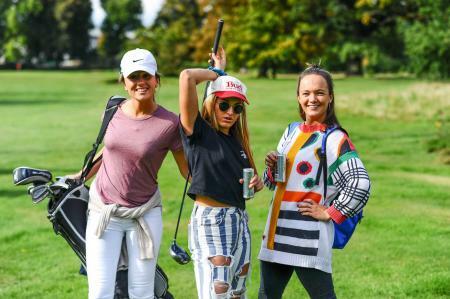 I wanted to do something to celebrate what he did on the course and more importantly how he used his platform to benefit others through his Foundation,” said Fowler. “He is the King after all!!" 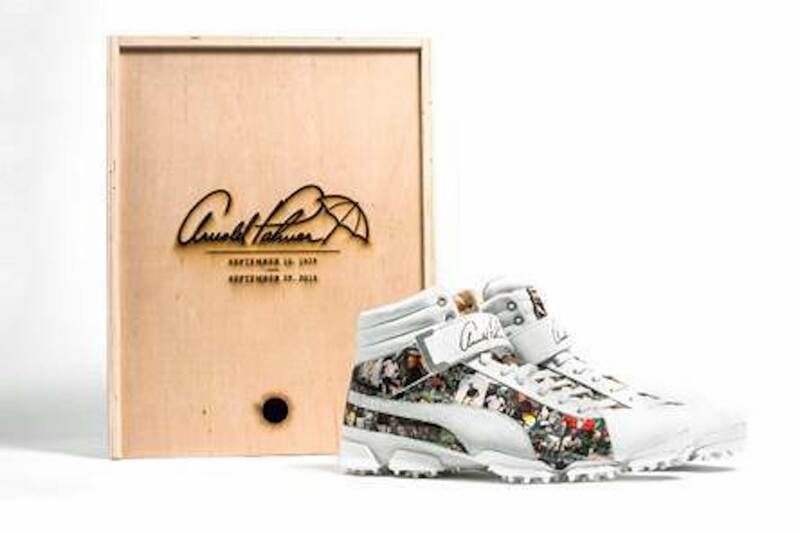 The pair featured in the auction will come in a custom wood engraved box with Arnie’s signature. The auction will run Wednesday – Sunday. See how you can bid by clicking here.